Ah, the family game night. Such fond memories from my childhood. My sister and I spent hours and hours playing board games. Every Sunday we went to our grandmother’s house and would play games for hours. My parents often joined in the fun when they had a chance. Now I always look forward to playing with my friends and their families. Do you do a regular family game night? Now you have the opportunity to check out some new games below, as reviewed by our friends. 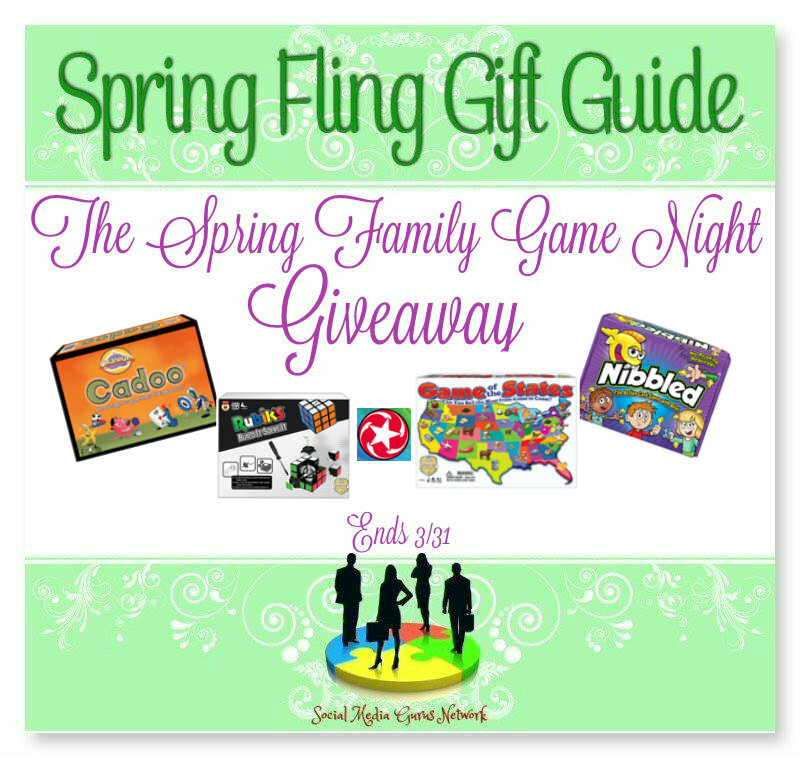 You can also enter to win games to share with your friends and family. Best of luck to you!